BRIAN McLACHLAN is a regular contributor to OWL Magazine, has numerous freelance clients, and is the comic artist behind the series Princess Planet. His sense of humor puts the "comic" back in "comic book." He lives in Toronto. 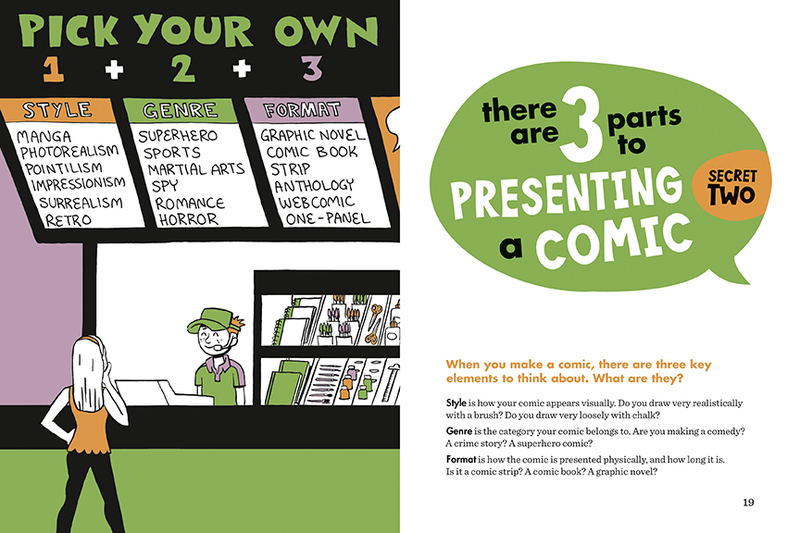 Whether kids want to write or draw a comic that's funny or scary, long or short, made-up or true-to-life, cartoonist and author Brian McLachlan maintains there are just ten crucial things they need to know to get started. Using colloquial text, images, and examples, each chapter hones in on a different secret to creating great comics. Budding comic artists will learn how to make text and illustrations work together, how to give characters personality, how to choose the right tool for each project, and much more. 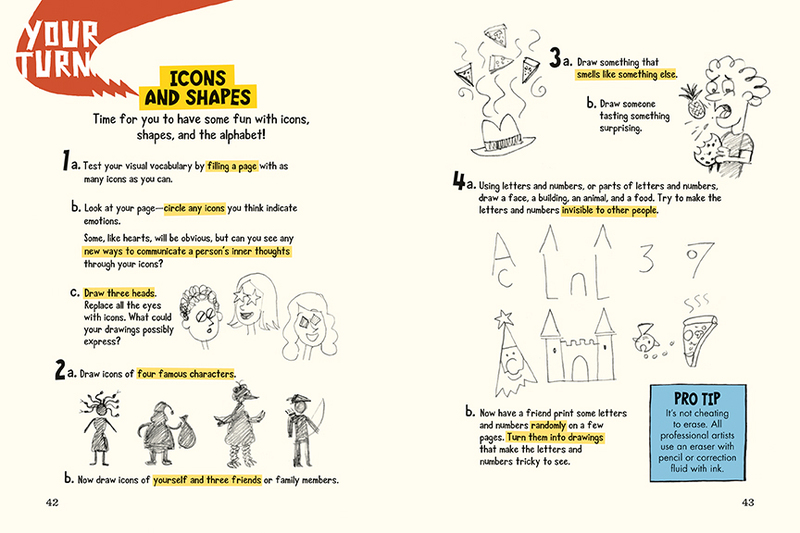 A worthy addition to the how-to comics canon, Draw Out the Story simplifies advanced concepts for younger readers, providing invaluable lessons and pointers for kids who want to learn to write and draw — and imagine — great stories. "The first seven 'secrets' lay a solid groundwork for aspiring creators but what really makes Draw Out the Story exceptional, moving beyond your typical 'how-to-create-comics' guidebook, are the final three chapters that focus on creating meaningful and fun stories through exploration, imagination and "what if?" play.